Azure Storage is a service that you can use to store files, messages, tables and other types of information. You can use Azure storage on its own—for example as a file share—but it is often used by developers as a store for working data. Such stores can be used by websites, mobile apps, desktop applications, and many other types of custom solutions. Azure storage is also used by IaaS virtual machines, and PaaS cloud services. 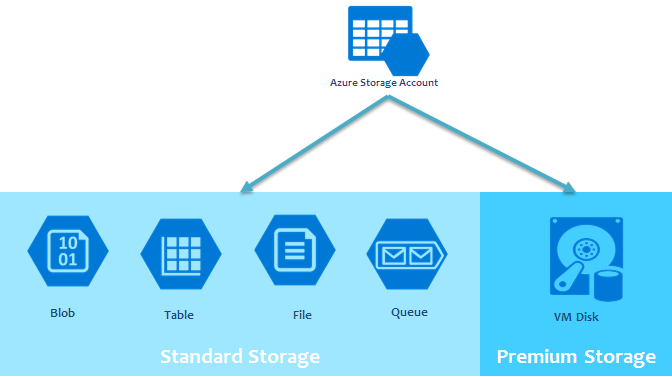 Azure storage provides the following four services: Blob storage, Table storage, Queue storage, and File storage. An Azure storage account is a secure account that gives you access to services in Azure Storage. Your storage account provides the unique namespace for your storage resources. for getting azure storage module and libs. We will be working with blobs storage.